Micro-blogging website Twitter has introduced a special emoji for the tenth season of reality TV show “Bigg Boss”. When people tweet using hashtags like #BiggBoss, #BiggBoss10 and #BB10, the eye symbol of the show will be activated next to the hashtag. The emoji was launched on Sunday. 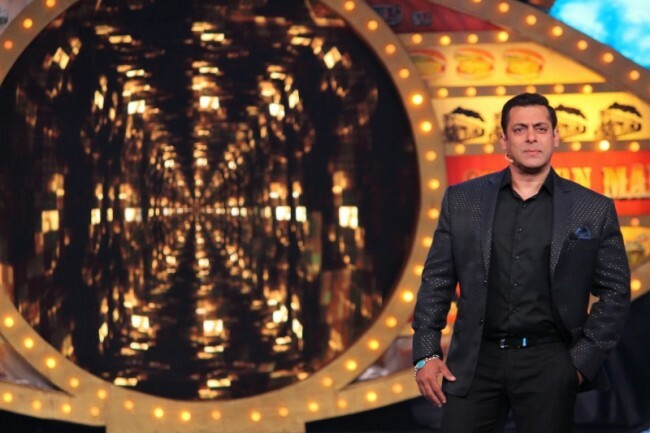 According to a statement issued by the site, conversations around “Bigg Boss 10” on the social networking site reached more than 1,11,000 tweets as the show premiered on Colors channel on Sunday. The reality show, an Indian version of international series “Celebrity Big Brother”, features celebrities locked inside a house for three months under constant camera surveillance, without any gadgets or luxury. This time the spotlight is on the common man. This year on one hand we will see ‘common man’, and on the other hand, the heady ‘celebrity’ brigade living under the same roof.The tenth season of the show is hosted by superstar Salman Khan. And the emoji will be active for the complete season.